The subject premise is located on Broadway Street in Port Coquitlam. 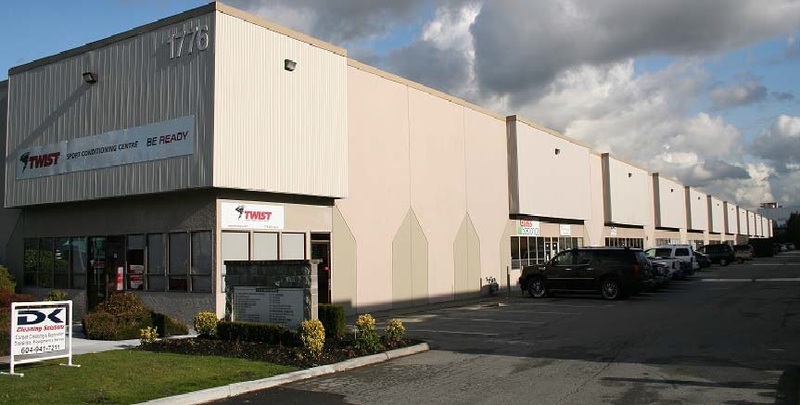 Centralized in Greater Vancouver, just off of the Mary Hill Bypass, this strategic location allows for convenient access to all major locations via the Mary Hill Bypass, the Trans Canada Highway and the Lougheed Highway. Lease Rate: $13.00 per sq. ft.
Operating Costs and Taxes: $3.86 per sq. ft.
Total Area: 5,872 sq. ft.